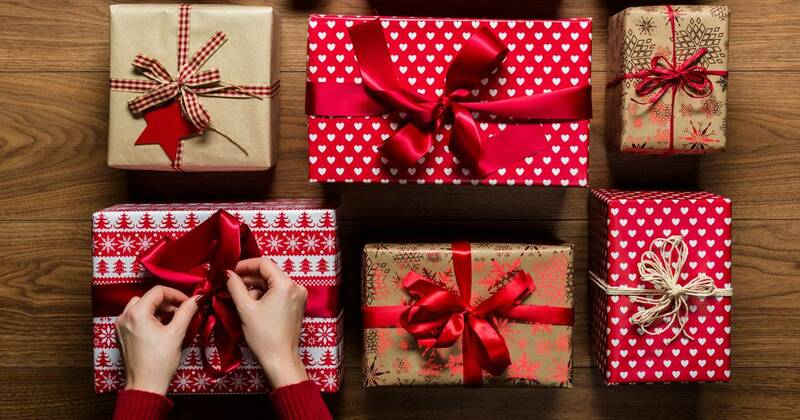 Looking for the hottest tech gifts of the 2018 holiday season? 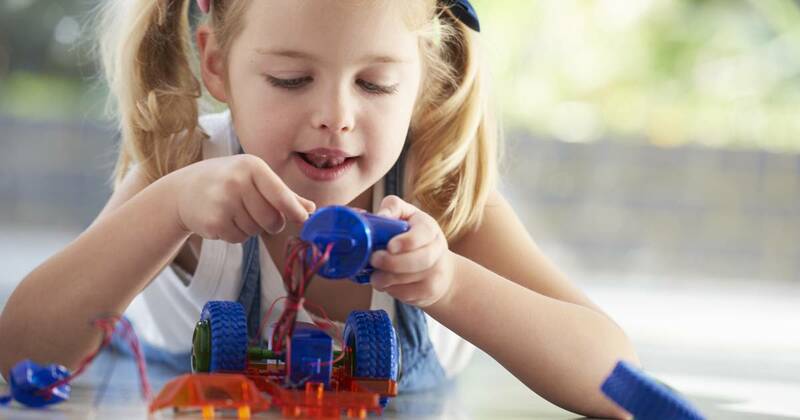 Even if tech gadgets aren't your thing, these products might make you reconsider. 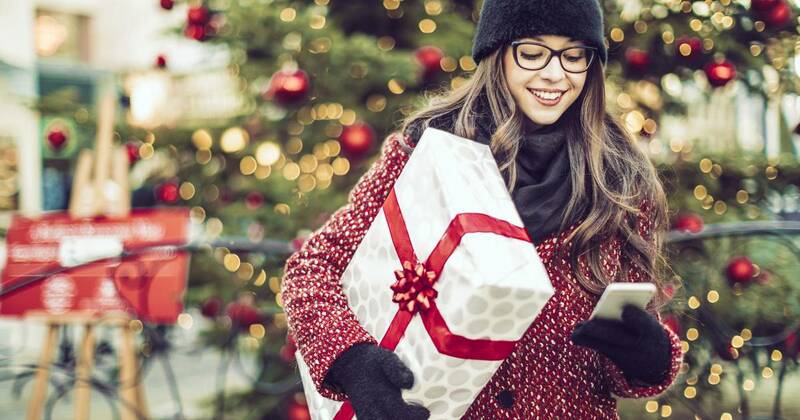 Techies are often the most exciting people to shop for, and there are some amazing gadgets coming out for the 2018 holiday season. From a high-flying drone , to an Oculus Go headset that can help you block out the noise — there are so many fun, useful items available. 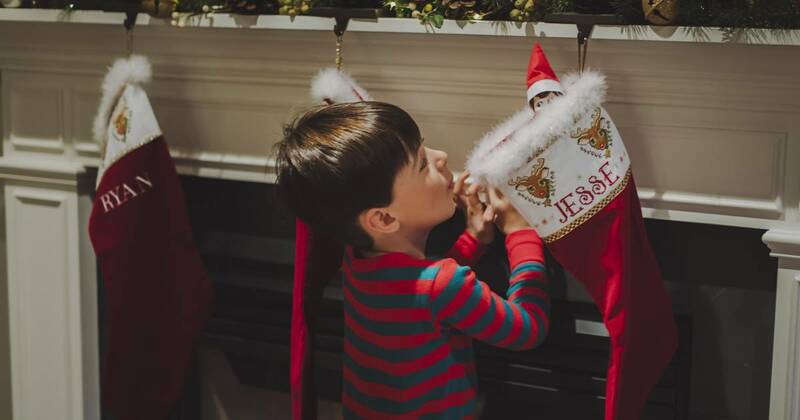 Here are some of our favorite supercharged gifts for everyone on your list. 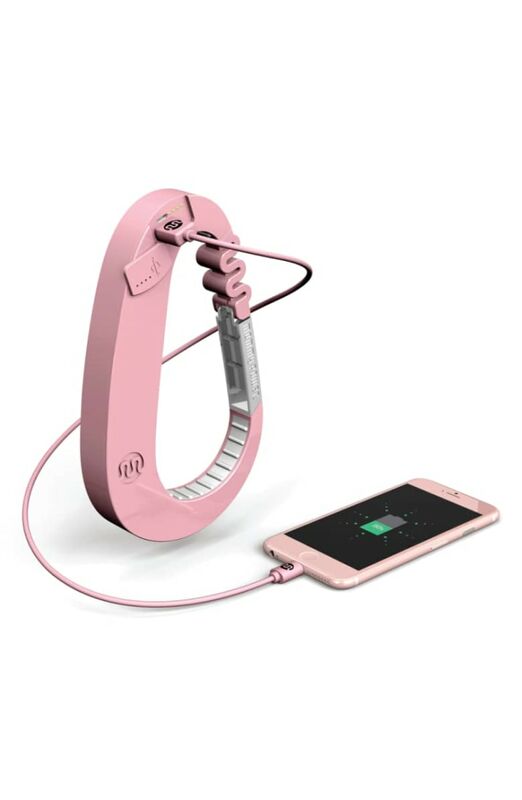 This might be the cutest, most convenient way to charge your phone. 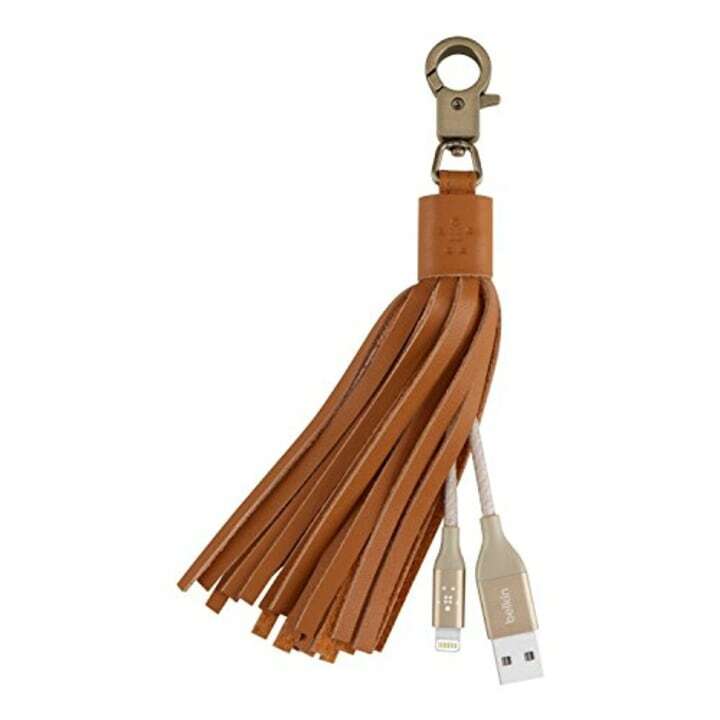 Snap the charger onto any bag, and people will think it's a fun, decorative tassel. 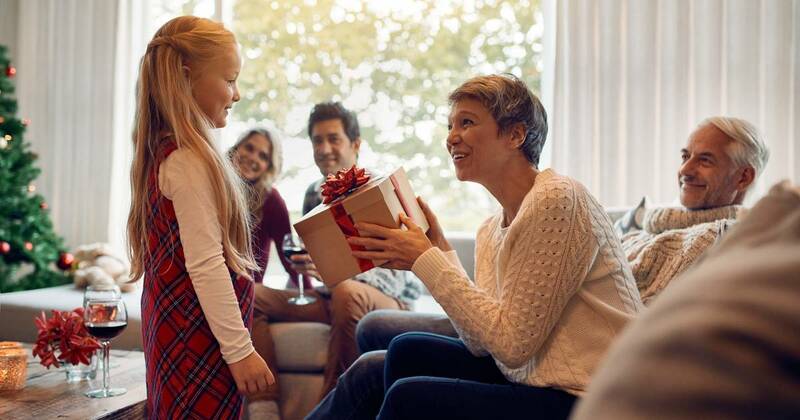 To help narrow down the possibilities, we've enlisted the help of Consumer Reports' Elliot Weiler to share their picks for the best buys in popular categories like wireless headphones and Bluetooth speakers. Why waste time sitting by the phone charger? 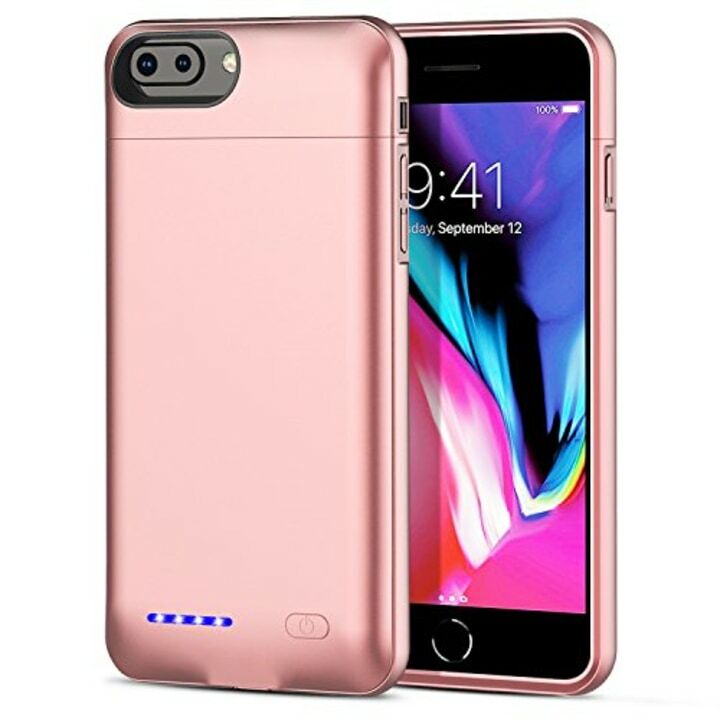 This battery pack phone case fits iPhones in sizes 6s, 6s Plus and 7 plus. The case provides an extra 12 hours of talk time, 8 hours of video streaming or web browsing and 7 hours of gaming. This hook is almost as tough as Mom (I said almost). It holds up to 25 pounds and is definitely a powerful update to your morning stroll. 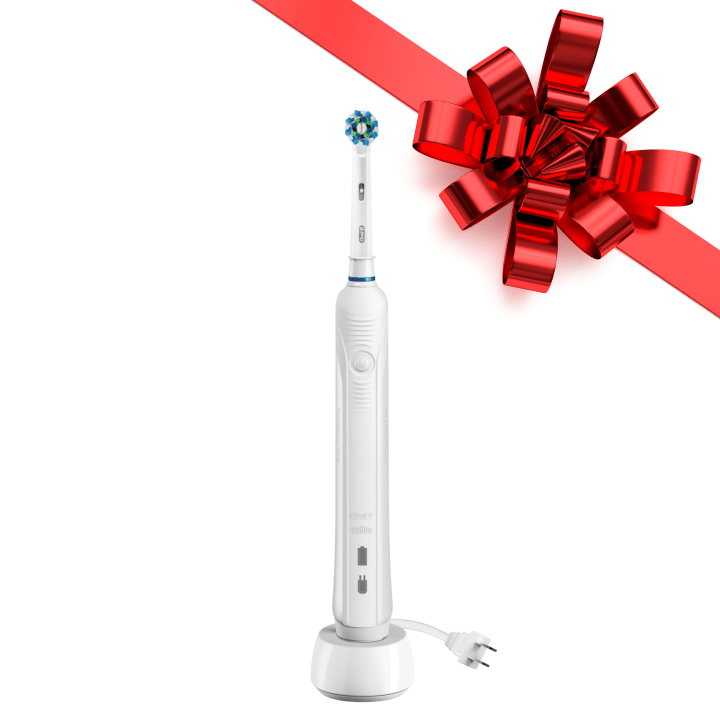 I asked for this toothbrush as a stocking stuffer last year, and I've never looked back. My pearly whites feel clean and the self-timer helps me actually brush for two full minutes. The charge lasts long enough to take it on a weekend trip with no problem. I'd buy it over and over again. 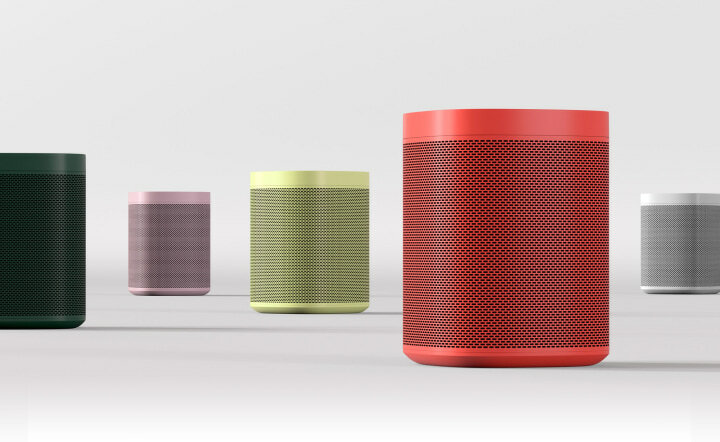 In addition to its immersive sound, this Bluetooth speaker has six different colors. It makes the perfect bedside table light or outdoor speaker. 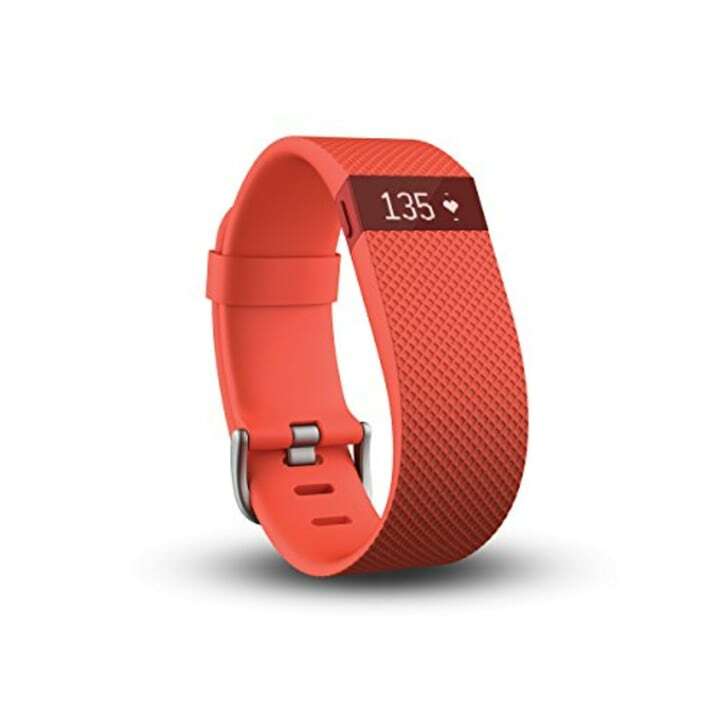 This brightly colored Fitbit is perfect for the fitness guru in your life. It can track workouts, sync with a phone — and it's even water resistant! 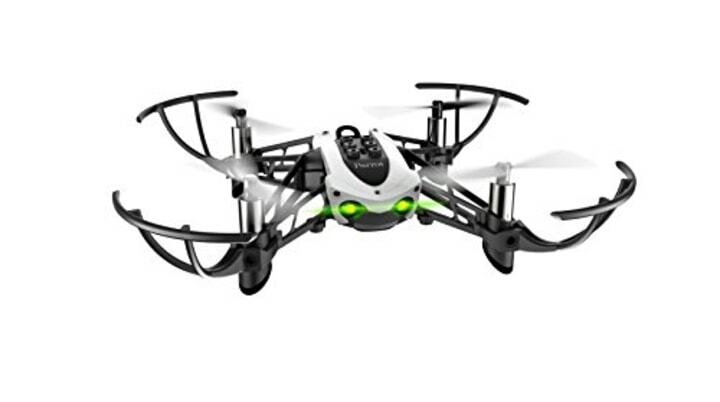 This Parrot drone will allow any techie to code using their phone. It's easy to pilot and comes with an app that's packed with experiences and playing options. Get ready to take flight. 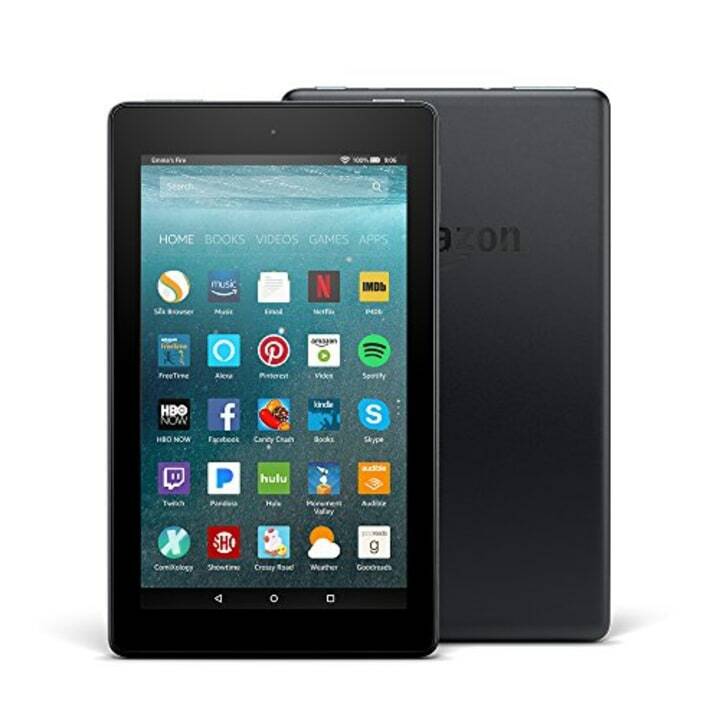 The Amazon Fire tablet has a 7-inch display, 8 GB of storage and Alexa capabilities. 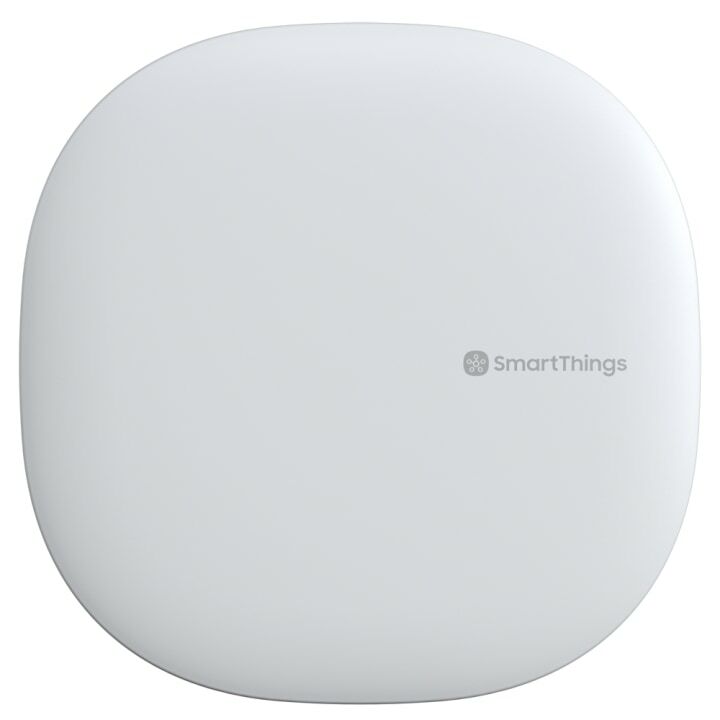 The SmartThings Home Hub allows any smart home enthusiast to connect ALL of their devices — including lights, speakers, locks, thermostats and sensors — and control them out of one hub. 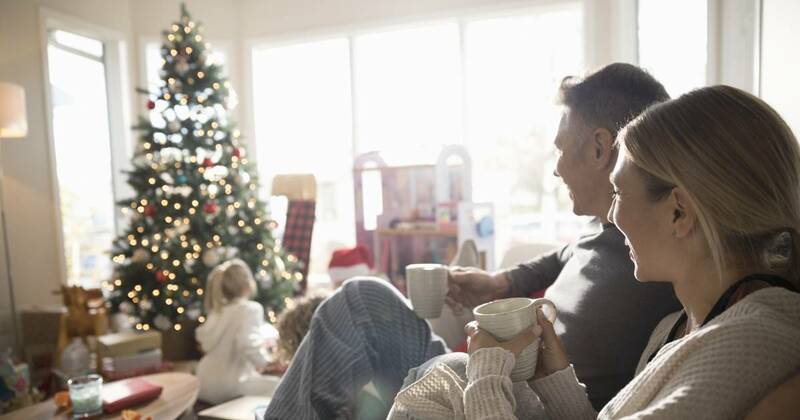 They can also purchase a corresponding motion sensor to alert them when doors or cabinets are opened. Personally, I recommend the SmartThings outlets , which allow users to control anything that's plugged into them. Imagine it: get to work, realize a curling iron is still plugged in and then turn it off from an app. The future: IT'S HERE. I hate rolling up yoga mats so much that it almost keeps me from going to class. Now, I don't have to worry about it. 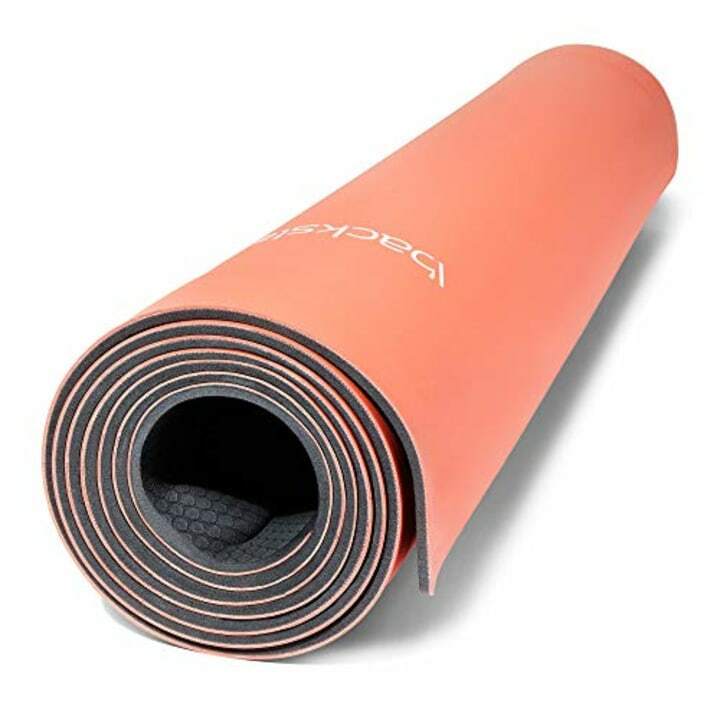 This soft, cushy yoga mat rolls itself up and grips to the floor, so there's no more sweaty slipping. It also comes with yoga routines that you can hear using any smart speaker. Namaste, y'all. 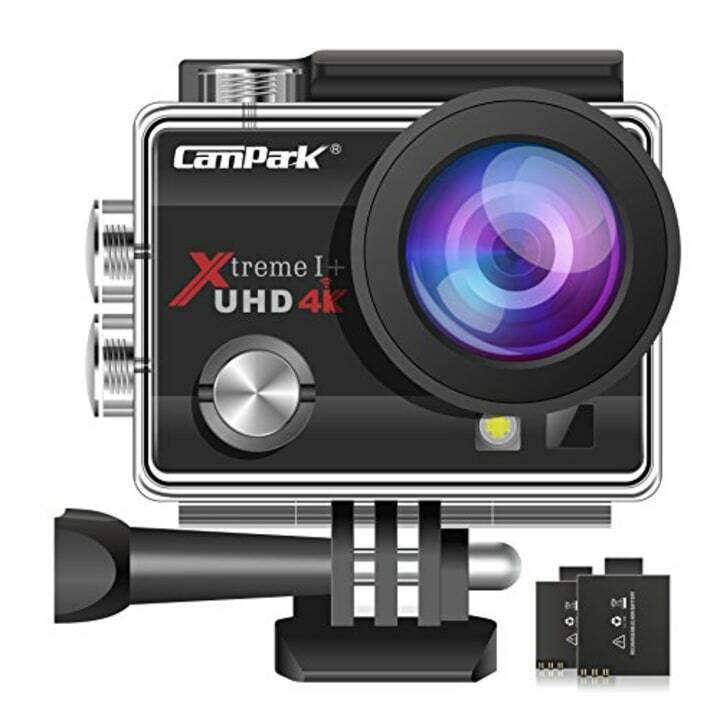 Anyone who is into mountain biking, scuba diving or rock climbing needs this waterproof sports cam. It comes complete with a 4K camera, a 2-inch HD screen and a wide-angle lens. Start moving! 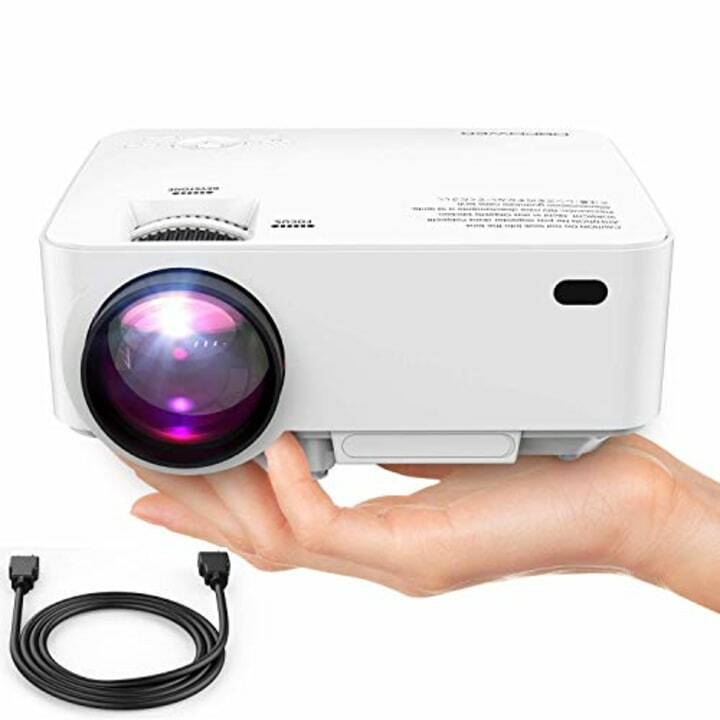 If someone sidled up to me at a party and whipped out a tiny projector on which to display a movie, I'd probably give them my hand in marriage. This projects clear, bright films from 32 to 176 inches in 1080p quality. 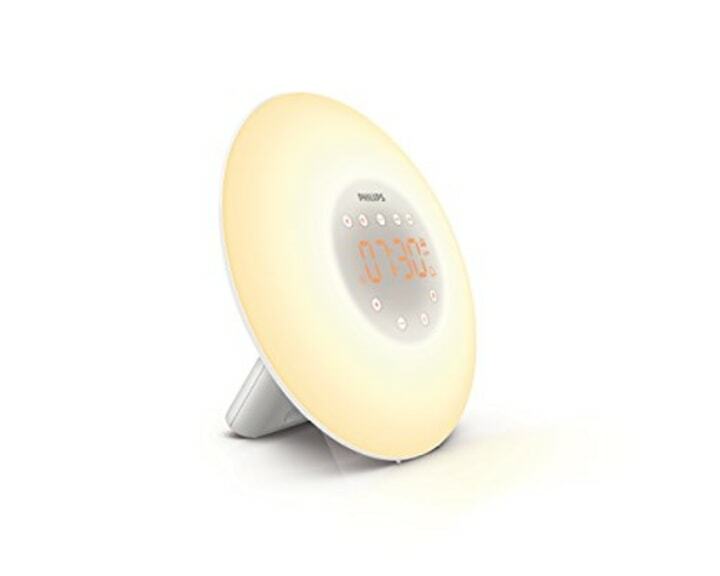 Waking up is the worst, but this light therapy lamp and sunrise alarm clock helps make it as easy as possible. It features 10 brightening levels and nature sounds, so that heavy sleepers can gently ease into the day ahead. 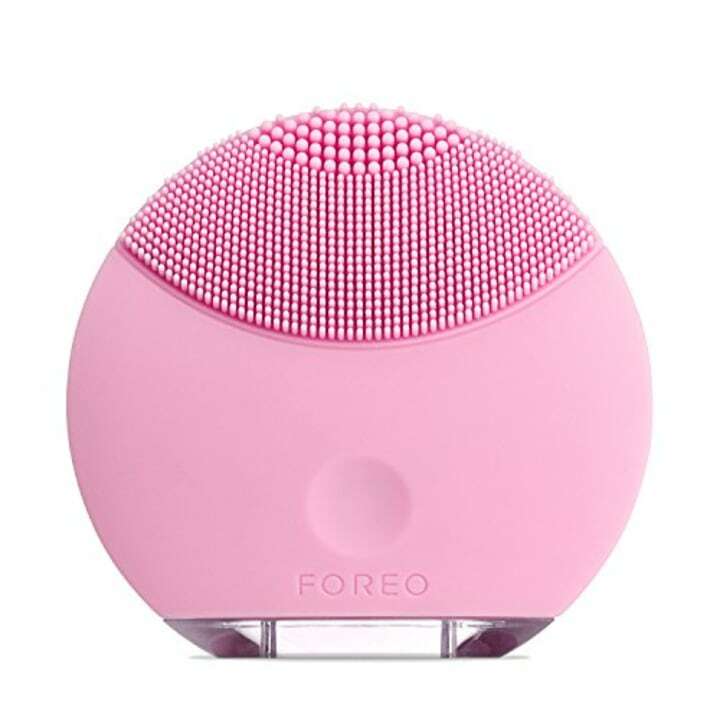 For the tech enthusiast who's also a beauty buff, this brush will be perfect. It brightens complexions after just 1 minute of use twice per day, according to the brand. 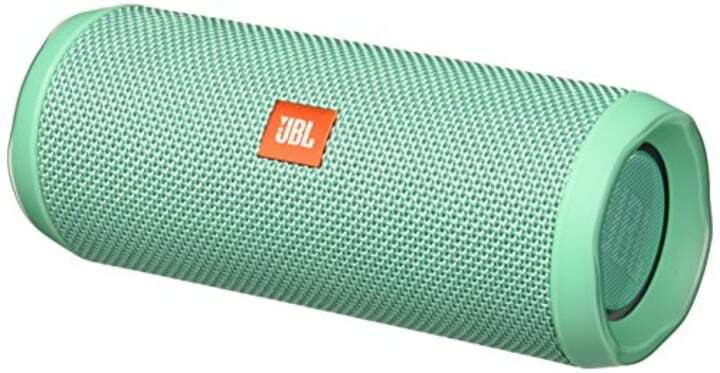 This portable waterproof speaker wirelessly connects to two smartphones or tablets and supports up to 12 hours of play time. 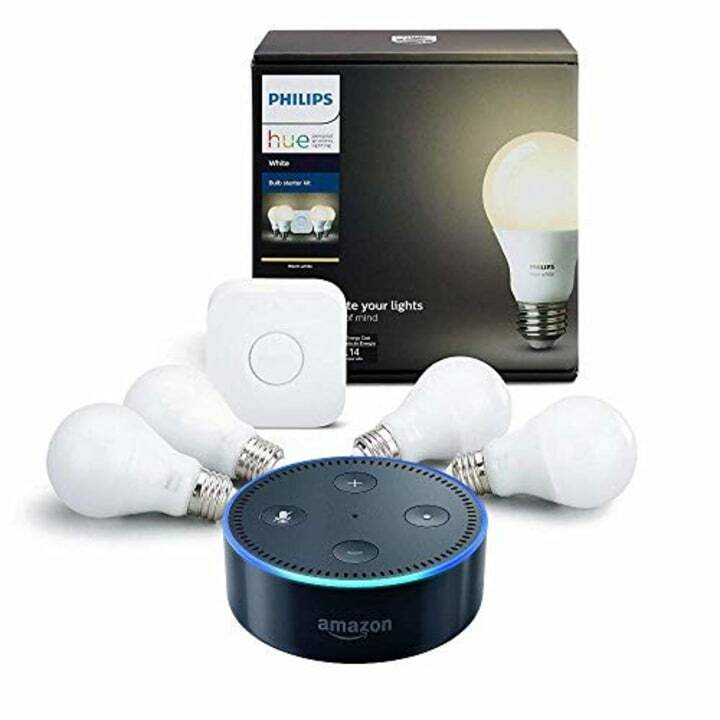 Speaking of the future: One of our editors has this kit in her home and controls her lights using either her voice or her phone. She sets them to turn on every morning when she has to wake up but the sun hasn't risen yet. They also automatically turn off at bedtime. And sometimes, when she's at work, she'll just double check the app to make sure they are off. Plus, it only takes like five minutes to set up. For the teen who loves a good selfie, this case provides the perfect combination of protection and great lighting! The perfect gift for the teenage boy you know who loves adventure, this is yet another young adult novel that speaks beautifully to the current social climate. Also available at Best Buy . 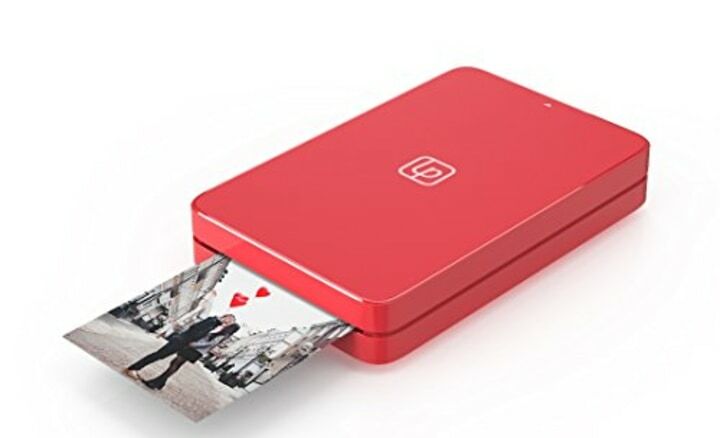 Help anyone remember your favorite moments together with this mini photo printer that's compatible with iPhone and Android devices. 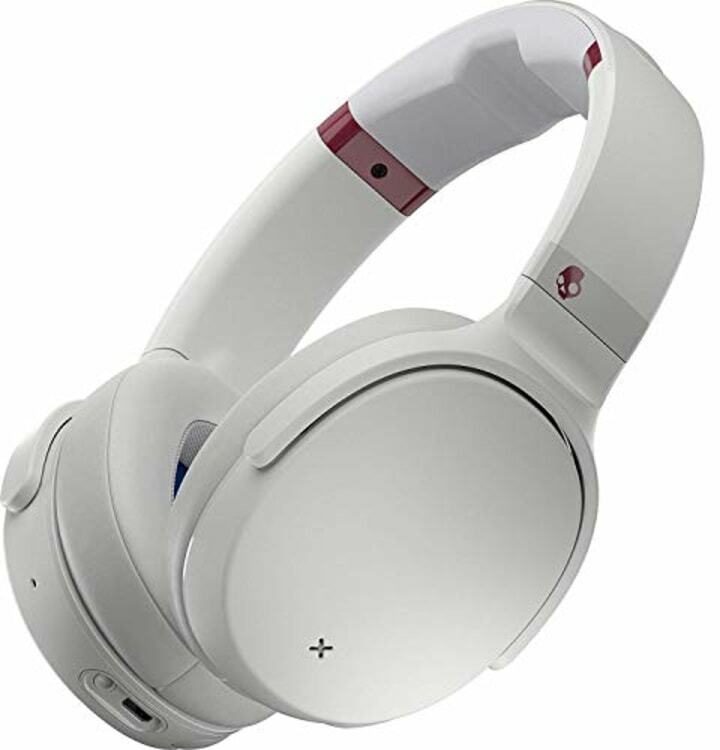 These wireless, noise-canceling headphones are perfect for any commute. Music will sound almost better than seeing your favorite band live. Plus, they look great! 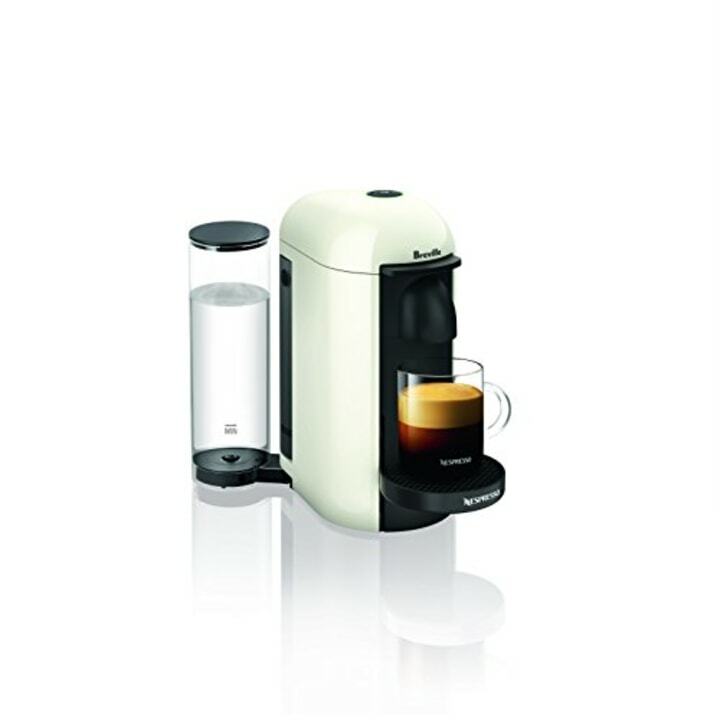 The coffee lover in your life will be absolutely delighted by this automatic coffee and espresso maker. The machine boasts a fast heat up time of only 20 or 25 seconds, and it's compatible with all Nespresso pods. 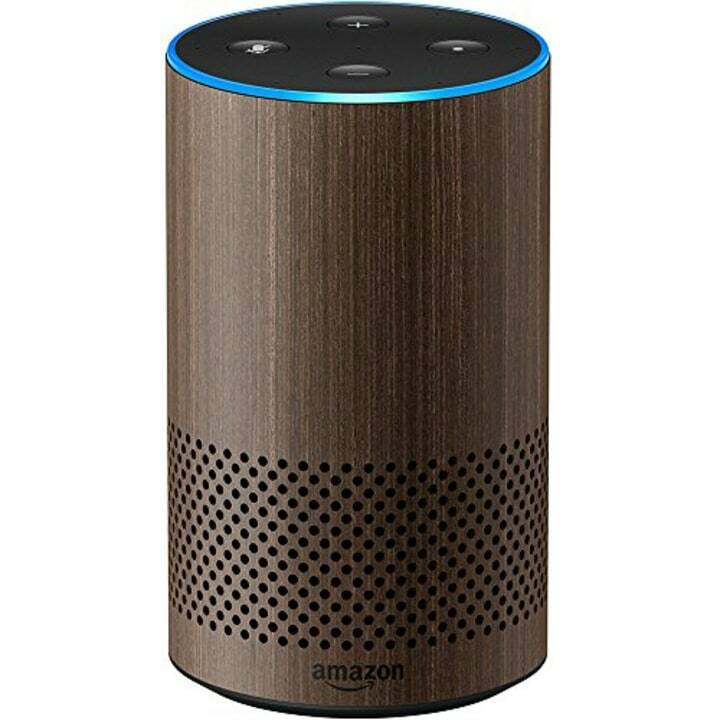 If someone you love has been thinking about taking the plunge and getting the Amazon Echo , now's the time to treat them. You can do it all from this little baby: play music, make calls, set music alarms and control all of your smart home devices. Don't worry, Alexa is always taking questions as well. The Oculus Go is a virtual reality headset, and any gadget geek will be hooked to it as soon as they put it on. Play games, relax in the meditation app or even sync it up with a Netflix account to enjoy it on the go. I'm a huge fan. 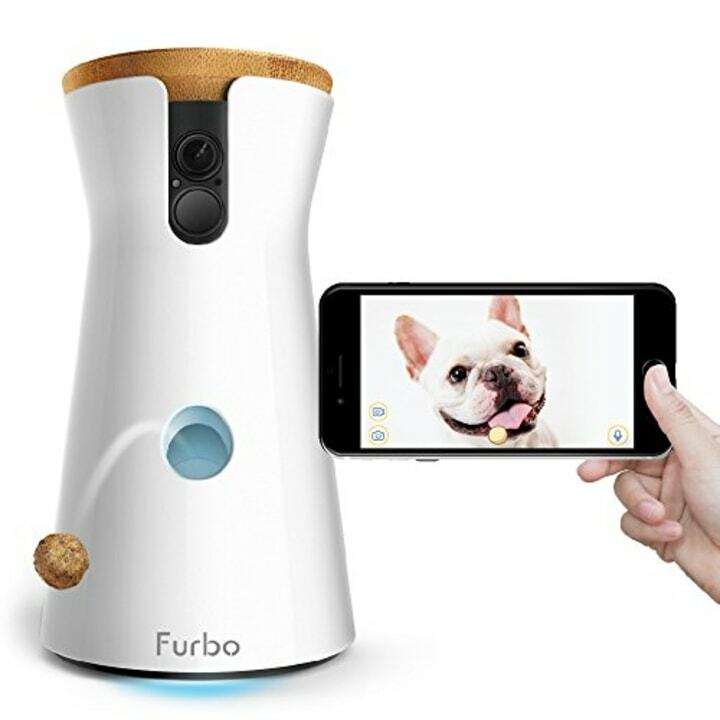 I've written before about how much I love this product, but I'll sum it up: This machine allows dog owners to check in on their pups through an app on, virtually talk to them and toss them real treats. 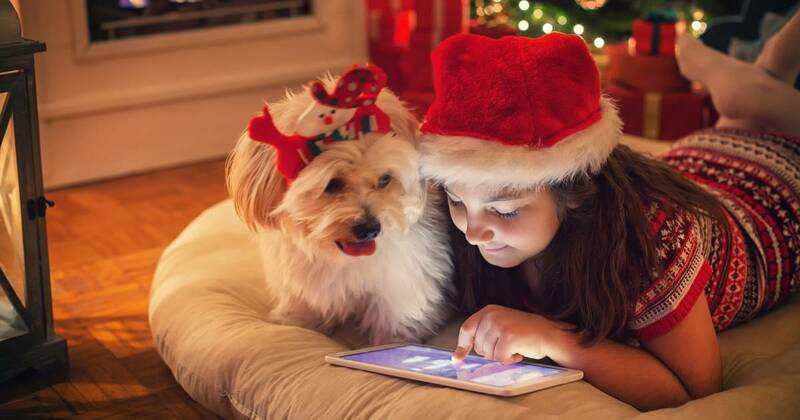 Fun and useful, it's the perfect gift for any animal lover. Know someone who is just as passionate about home decor and design as they are about music and sound quality? This is the perfect gift. Combining Sonos' sound quality with HAY's sleek, colorful designs, this speaker looks as good as it sounds. Plus, it's limited-edition, so it's bound to sell out. 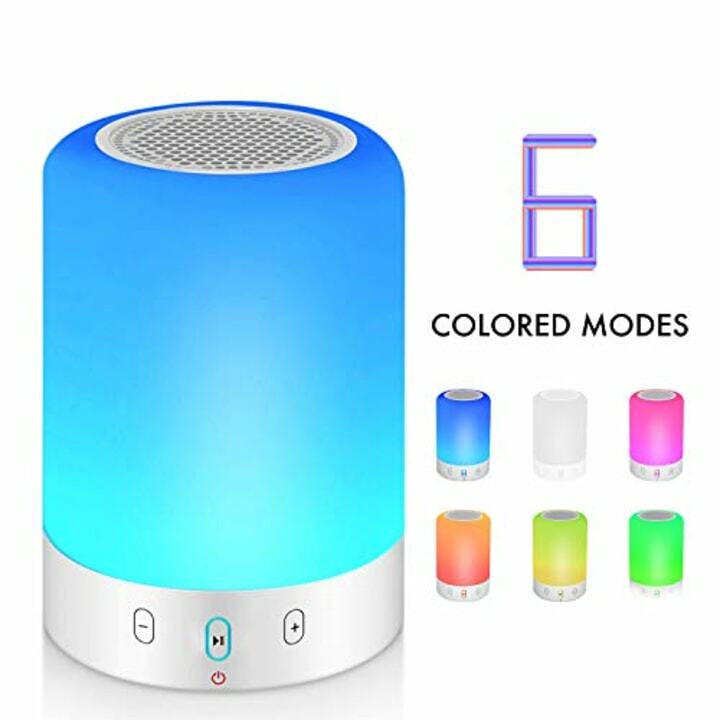 Choose from five colors. 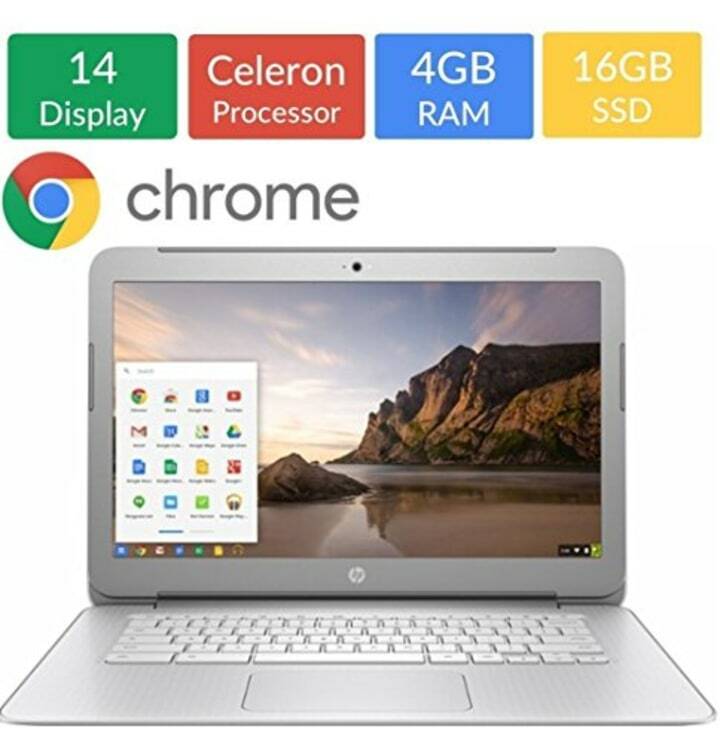 The Chromebook is 14 inches, has HD graphics and weighs just over 3 pounds, so it's perfect for travel. At this point, I don't know what I'd do without my iPad. 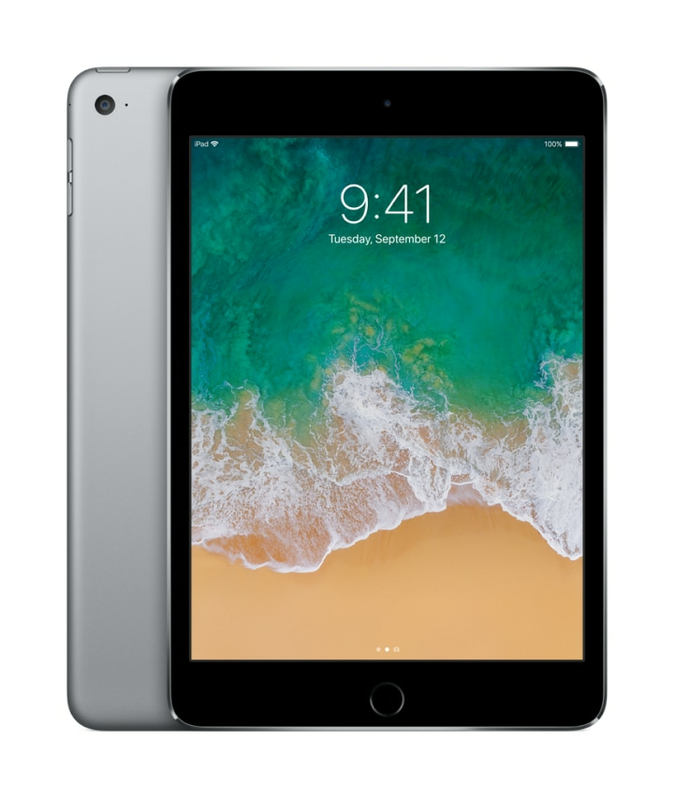 It features a 7.9-inch retina display, but it's small and light enough to pop in your purse. 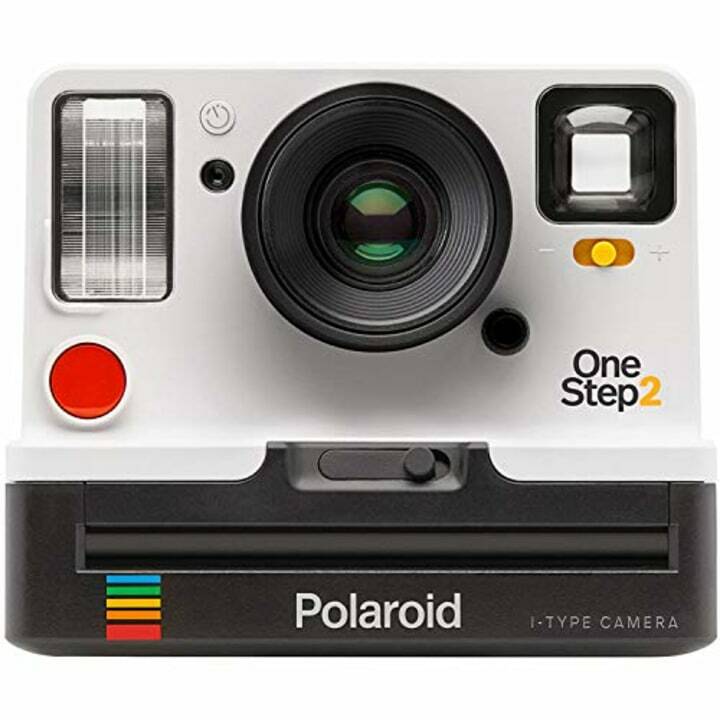 This Polaroid camera offers retro fun with modern updates! It has a 60-day battery life, flash and a self-timer function. Start snapping! 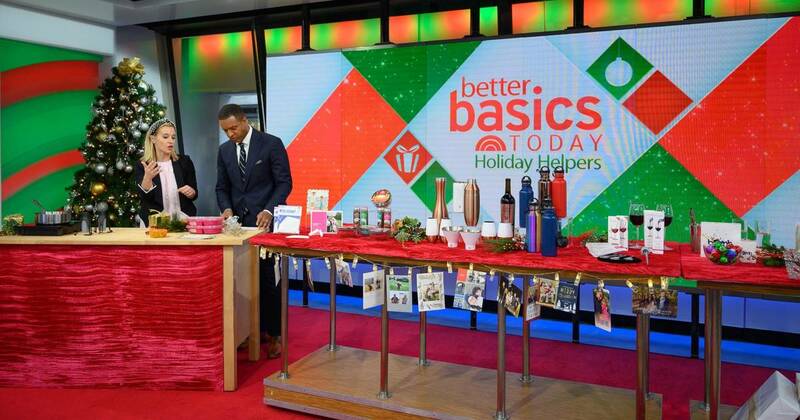 Give the gift of a housekeeper this holiday season (sort of)! 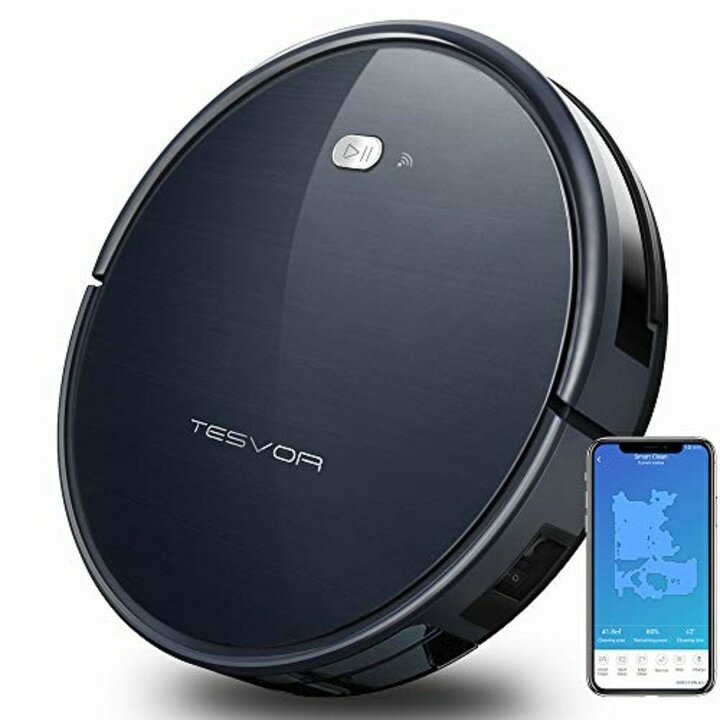 This vacuum is voice-activated through its compatibility with Alexa or Google home, has high suction and will plug itself into a self-charger. Yes, please. Look, I get it: $400 for a hair dryer is ridiculous. But also, this one is the best. Seriously. 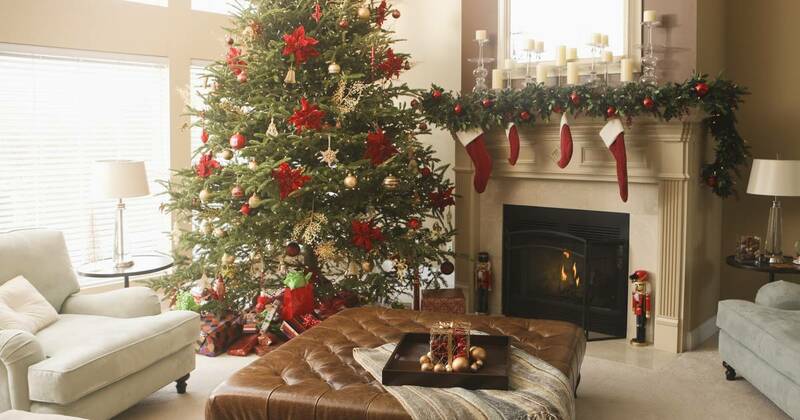 And it's the perfect splurge for a Christmas gift that will excite anyone. It dries hair fast with less heat damage. 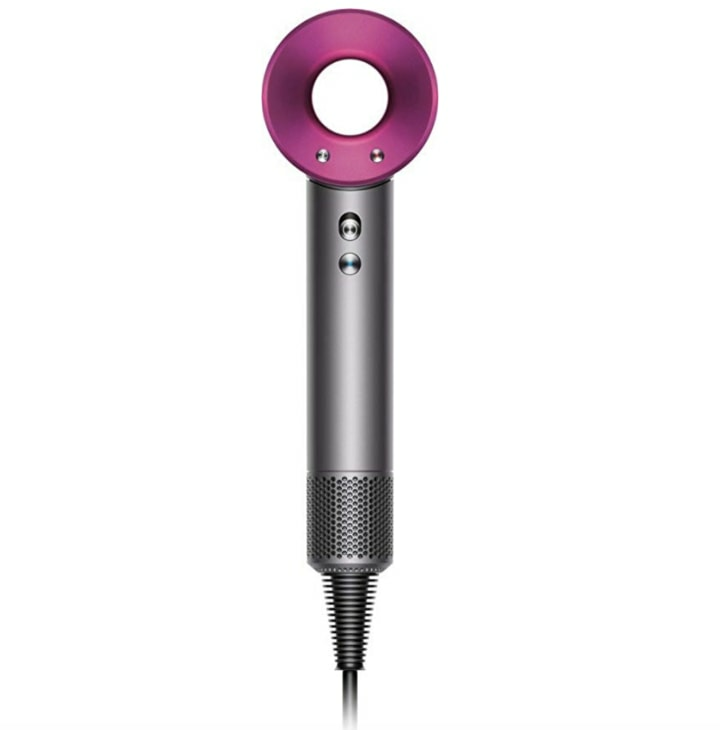 For some cheaper hair dryers that are still awesome, check out this post. I was just in the airport and saw this luggage everywhere. I thought it had to be over-hyped, but after further investigation, I'm sold. 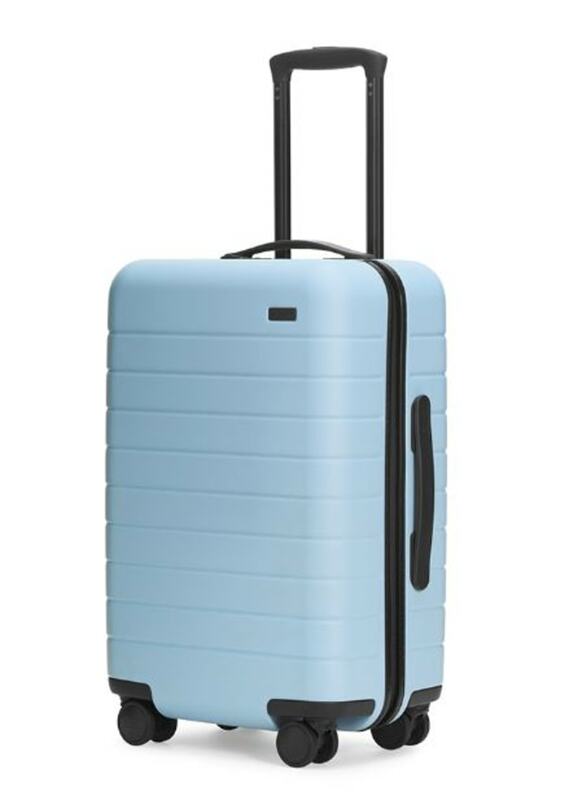 Not only is it spacious and convenient, it has a removable battery charger so that you can plug it in and relax while waiting for your flight. 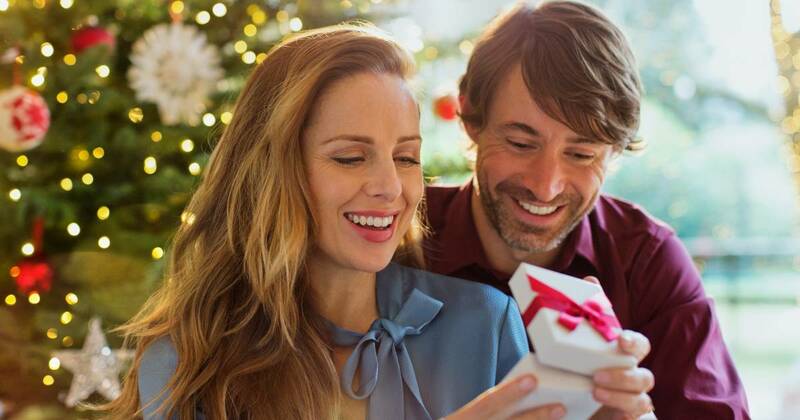 Calling all gifters! 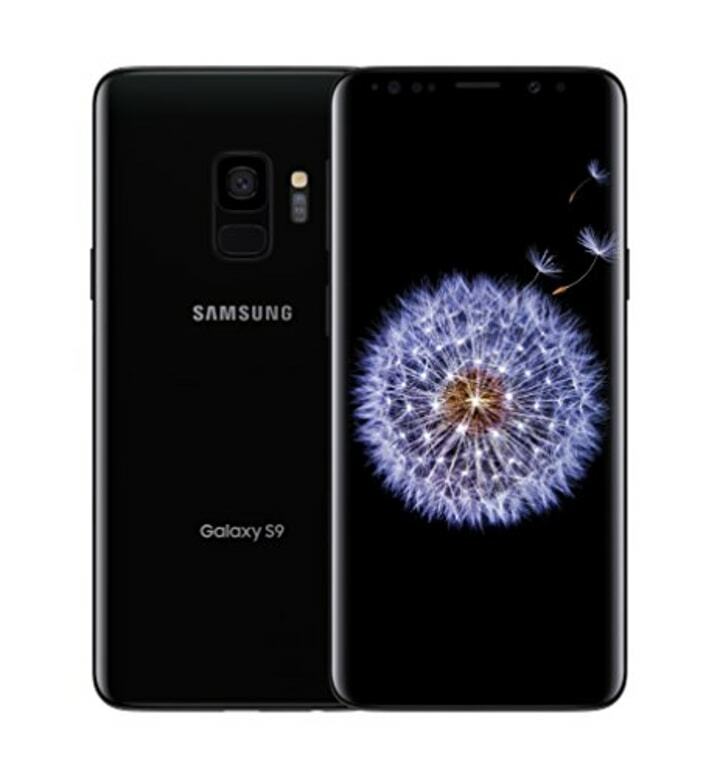 The Samsung Galaxy S9 will make anyone's day. It features a fast dual pixel camera and an infinity display, and it's water-resistant. 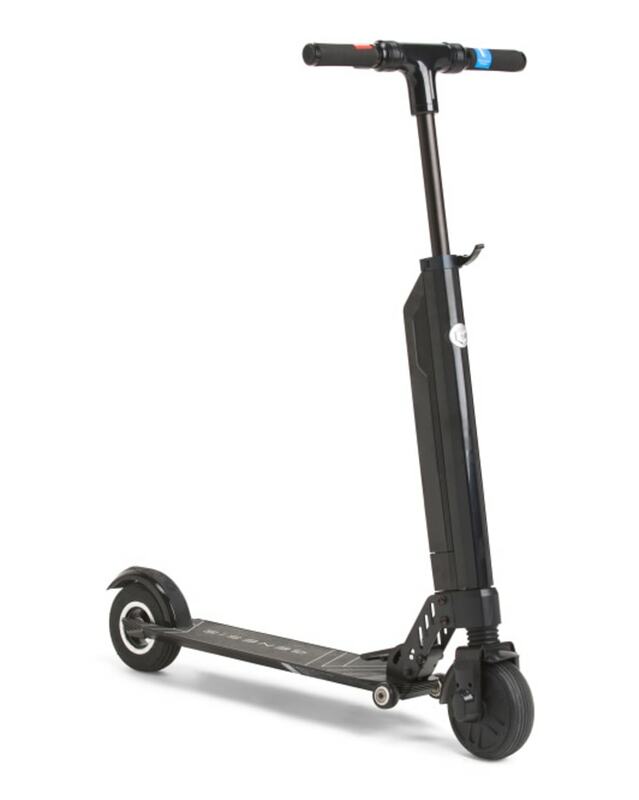 This little scooter would be just as much fun for adults as it would be for kids. It travels up to 16 miles per hour and up to 10 miles per charge.